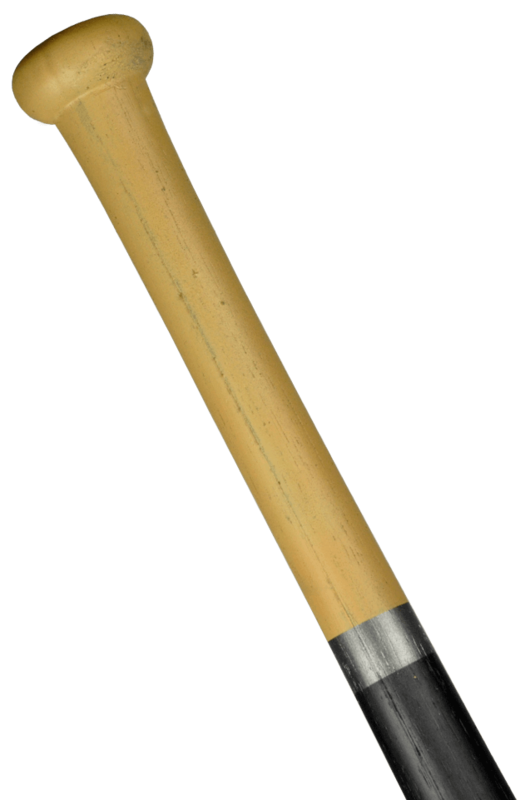 This two-handed weapon is painted in the color of a light wood finish. It will make a fun addition to your LARP weapon collection, and is ideal for modern and post-apocalyptic LARP characters and environments as well as modern stage combat. 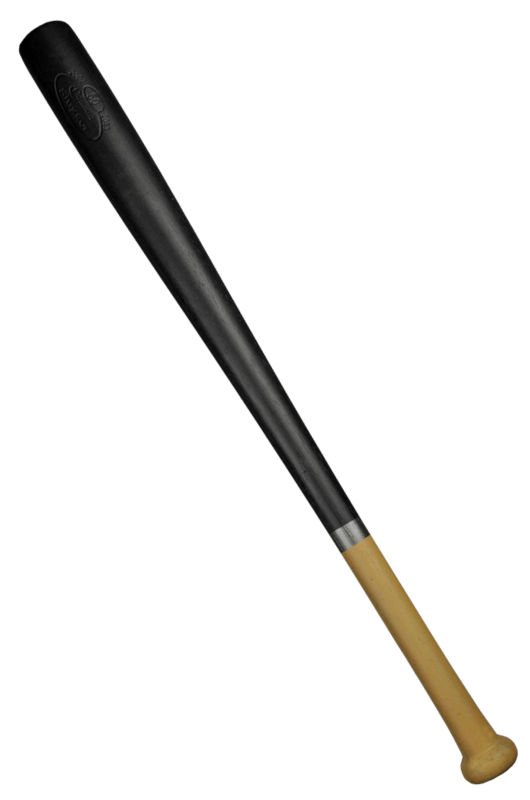 The Calimacil logo is included on this weapon in the fashion of wooden baseball bat manufacturers. 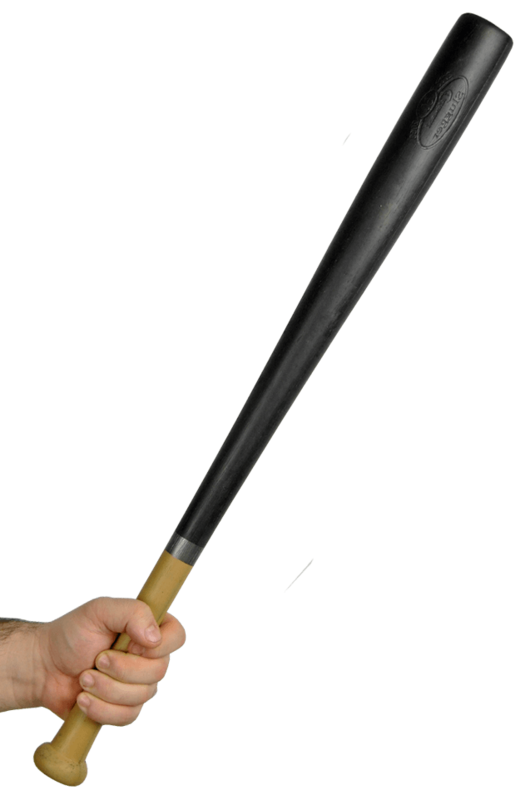 This bat is sized like an Engligh Police Officer's baton.. This nifty weapon is the perfect add-on to your zombie survival equipment when preparing for your local post-apocalyptic LARP. 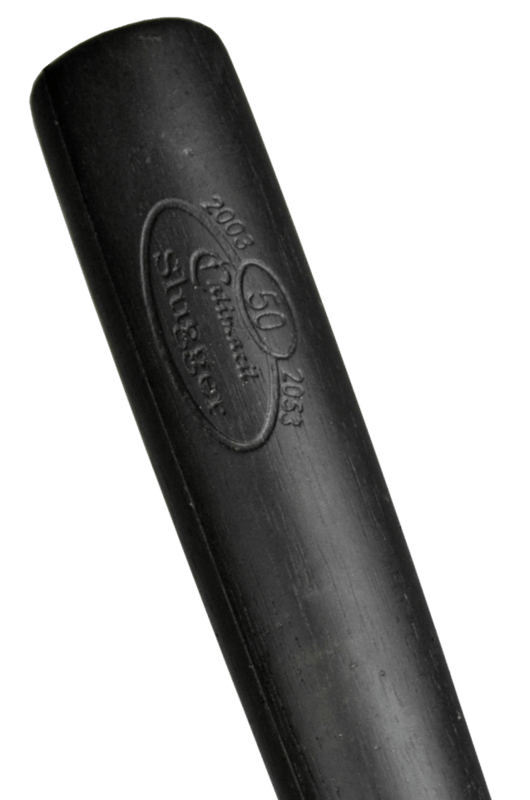 Better yet, you’ll find that the big kids picking on your geeky ways won’t want to double-check if the Small, lightweight, very fast, extremely safe, and amazingly durable, the Slugger is real when you swing it towards them!